Whether you are a commercial facility owner or an at-home hobbyist, York has a weight bar for you. The wide array of special features in York’s bars and the quality and value they provide ensures that York has something for everyone. 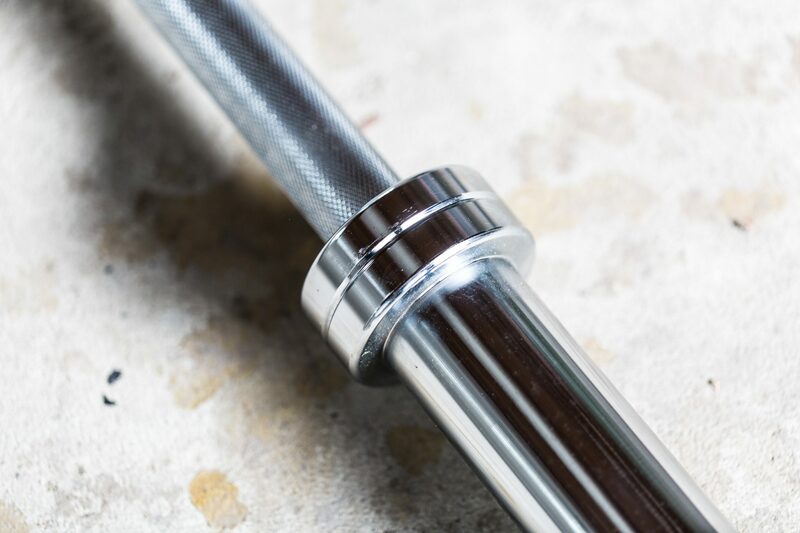 Only North American steel is used in the making of these weight bars and they are built to the highest specifications utilizing York’s signature designs to create bars with the strength and durability that the world has come to expect of the name York Barbell over its long history. Whether you decide on a training bar, a competition bar, or even a specialty bar, you will have confidence that quality workmanship and innovative design have put into your hands the best bar that only 80+ years of experience can provide. 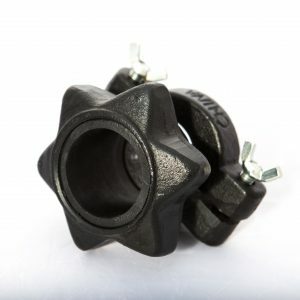 Supporting York’s pride in being ‘The Strongest Name in Fitness’, the weight bars have a minimum tensile strength of 160,000PSI to 190,000PSI after heat treating. If you need a bar with ferrous bushings and special lubrication of the sleeves for free and constant rotation, York has a bar for you. If you need a bar that is machine finished with needle bearings for reduced friction, York has a bar for you. Likewise, York also offers many different collar styles to compliment your bar and secure your plates in a safe and convenient fashion. From stainless steel spring clip collars to cast iron Olympic speed collars, York quality is ingrained in every pair. York has built a long lasting legacy of quality and value that cannot be matched. This legacy lives on today with the wide array of choice offerings of their bars and collars. An individual writes their own story through the decisions they make. Choose to be a part of York Barbells enduring story. What will your Legacy be? 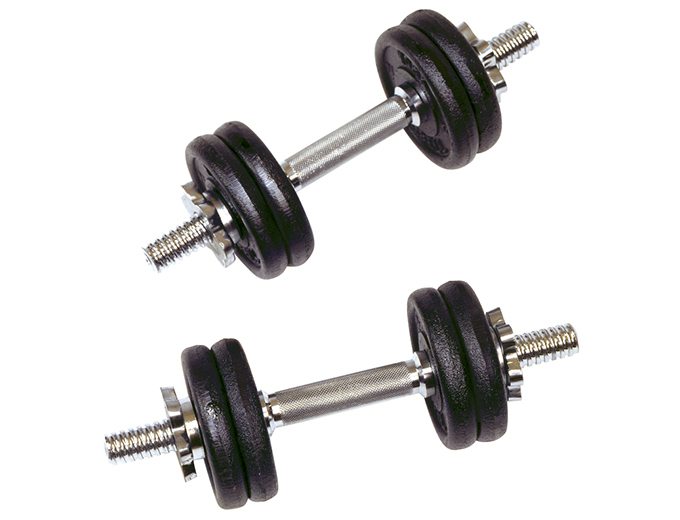 For more information about our weight bars & collars, or other York Barbell Gym Equipment, please contact us today!